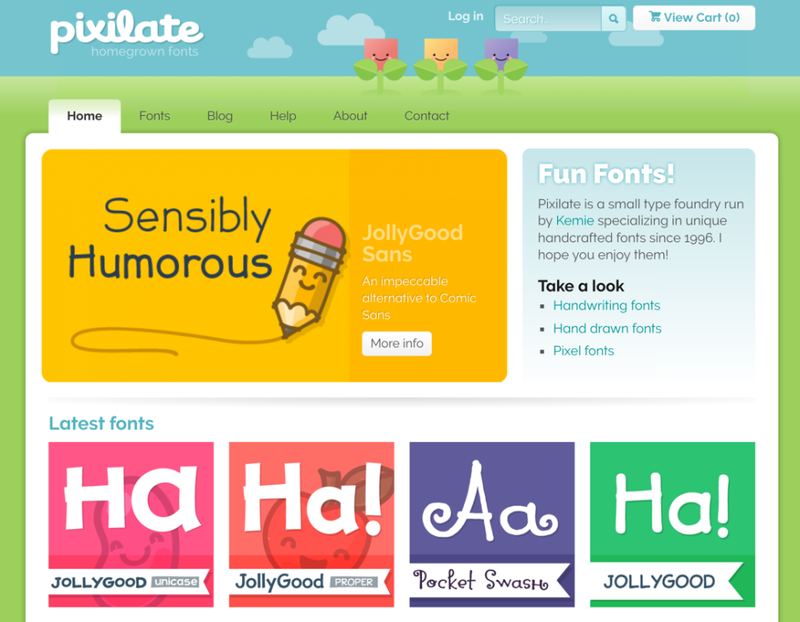 Pixilate is my own website where I showcase and sell my fonts. I’m responsible for everything in this project, from branding to implementation. I created this site in WordPress, integrating an e-commerce solution.